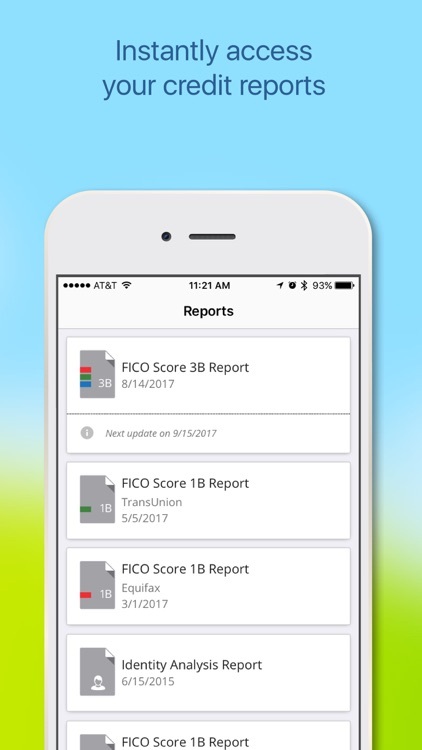 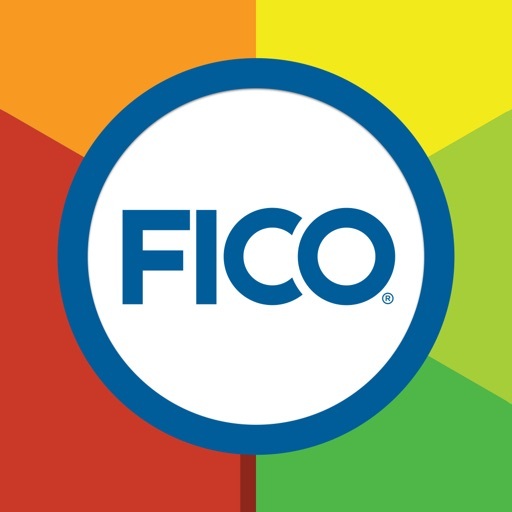 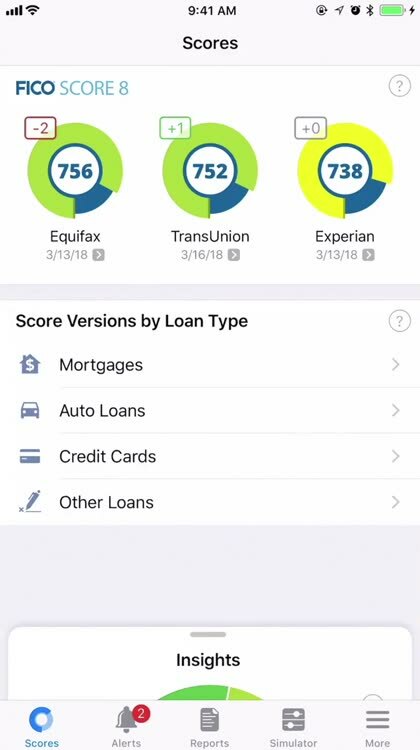 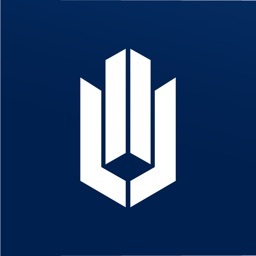 myFICO is the official FICO® credit monitoring app and features the FICO® Score, which is used by 90 of the top 100 largest U.S. financial institutions to make consumer credit decisions. 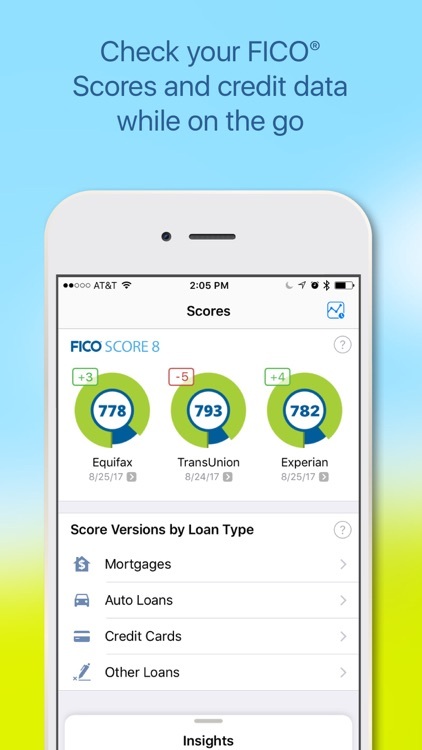 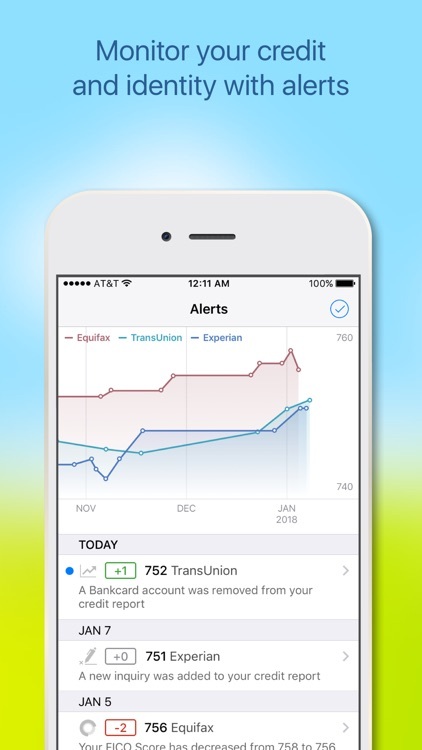 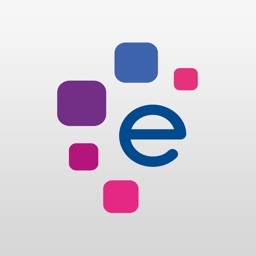 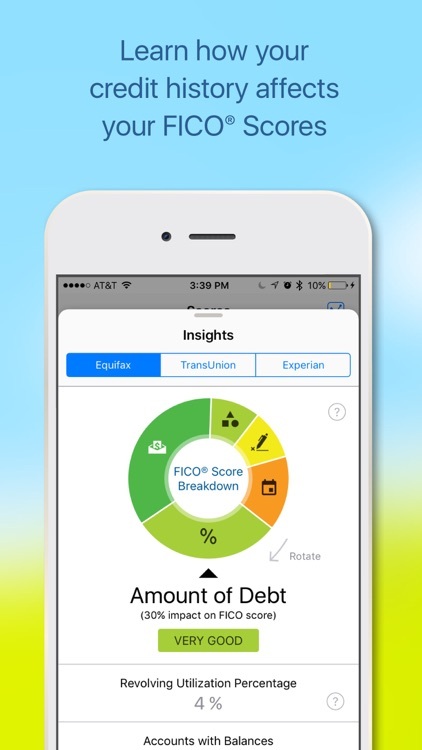 View and monitor your FICO® Scores and full credit reports based on data from the three largest credit bureaus – Experian, TransUnion and Equifax. 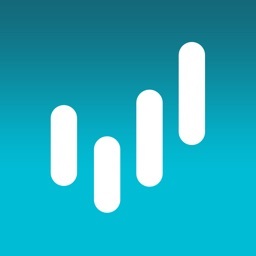 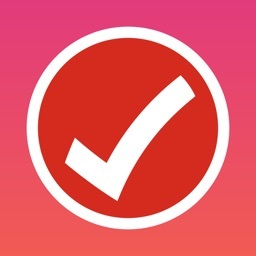 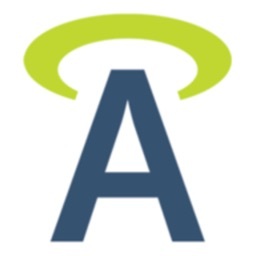 Monitor your identity and get notifications on your iPhone. 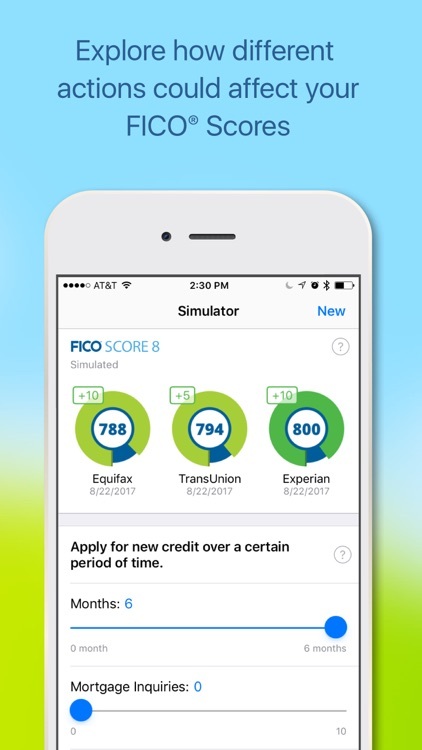 Certain features are available only with eligible myFICO subscriptions. 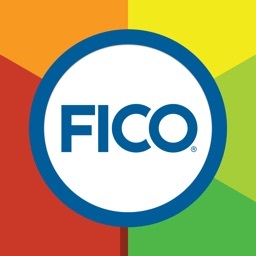 Learn more at www.myfico.com.